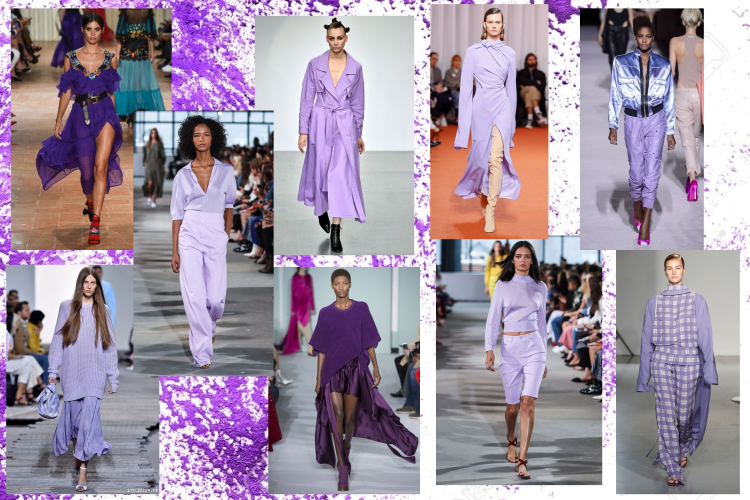 One of the standout colour's that I can guarantee we will see a whole lot of this Spring/Summer 2018 is Lavender! 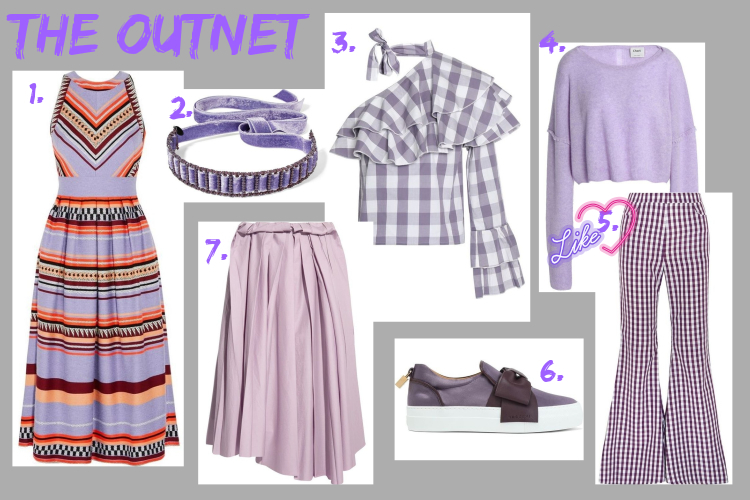 When it comes to Fashion and those Lavender hues I automatically think bridesmaids dresses, prom etc, all very formal occasional wear, but seeing how designers have introduced Lavender to everyday easy to wear items like Blazers, Knits, blouses, full-length trench coats and those Fila chunky trainers that have seriously got me excited.....yes I know sad times, it's like the whole millennial pink craze again! 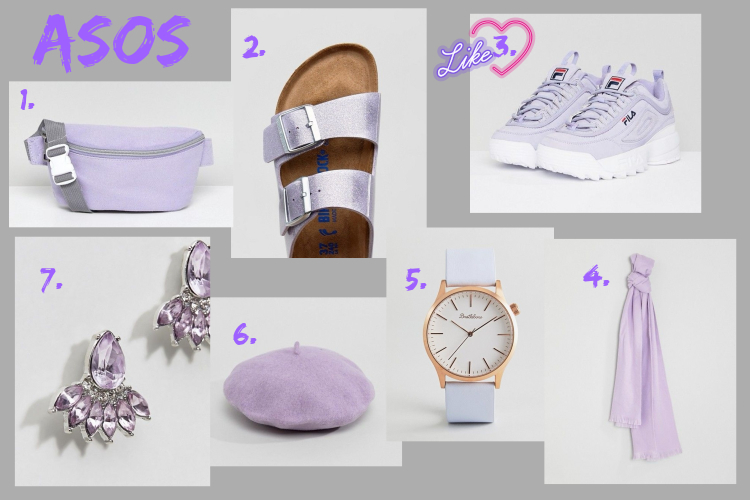 Therefore to spread my Lavender obsession I have put together my Lavender hues Fashion Picks from a few of my fave online stores. 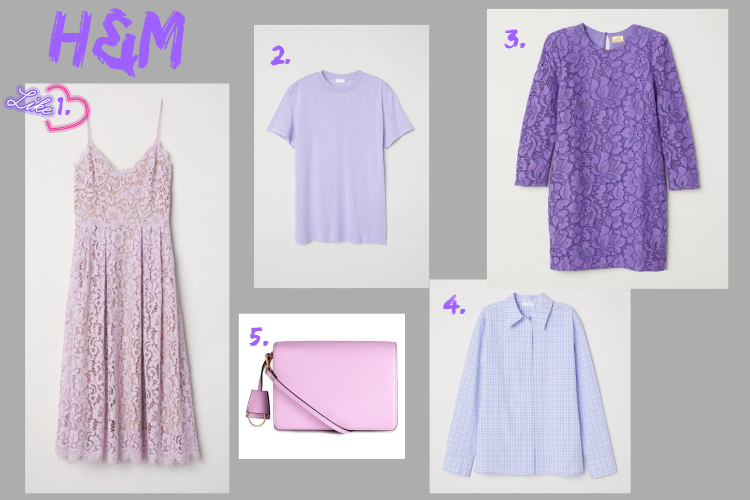 I will leave you with that below as I am now starting to annoy myself with the number of times I have written and said out aloud the word Lavender. 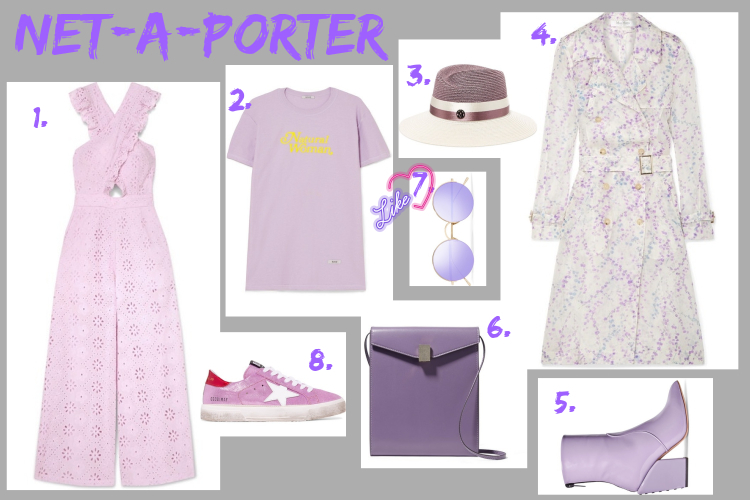 Hope you Enjoyed this post and would love to know what colour or colours have got you all excited this season? ?